Singer/songwriter/guitarist George Sibanda from Bulawayo, Zimbabwe, was in effect sub-saharan Africa's first music star, discovered by Hugh Tracey in 1948. Alas, he could not cope with fame and fortune and had drunk himself to death by the end of the fifties. No photo of him can be found! A legendary figure, here finally is his exceptional guitar-picking coupled with his generous voice and happy-go-lucky songs. This wonderful collection of recordings comprises 24 tracks. Total time: 60'23". 16 page booklet. Tracklist: 1. Dali Ngiyakuthanda Bati Ha-ha-ha, 2. Ungahamba No Tsotsi, 3. Ngiyakuthanda Ntombi Emnyama, 4. Otsotsi, 5. Guabi Guabi, 6. Chuzi Mama, 8. Kuyini Loku?, 9. Eranda Ngabop' Itrain, 10. Llanga Lashona, 12. Sake Sabotshwa, 13. Sivele Sithandana, 14. Inyakanyaka, 15. Amandebele, 16. Hamba La Venda, 17. Emely Uyabizwa, 18. Itshumi Lami Bafana, 19. I-I Thina Lapha Esishupekayo, 20. Mami, 21. Dlala Laiza, 22. Umfazi We Polisa Usegooka Amaluba, 23, Yinindaba Wena, My Boy, 24. Epilogue. Rootsworld 2004 (USA): "SWP strikes again, with yet another brilliant set of African dry guitar music from the Hugh Tracey recordings. 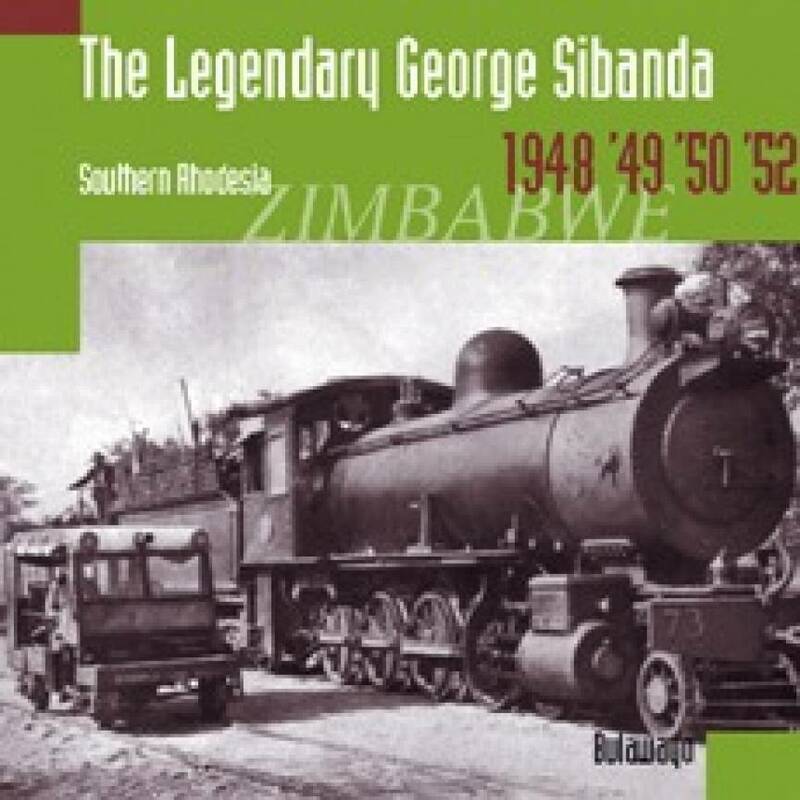 This time it's the essential George Sibanda, who pretty much defined the Zimbabwean guitar style of the 50s and beyond. It just does not get any better than this."